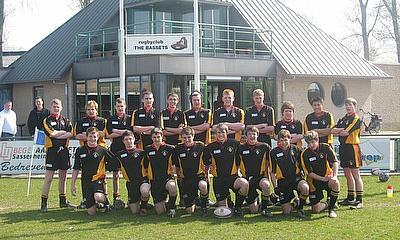 Head of Rugby Aled Trenhaile discusses Kirkham Grammar’s pedigree as well as player development at one of the highest-performing rugby schools in the country. 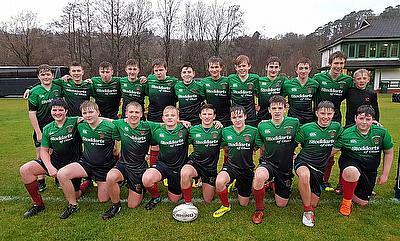 On Wednesday, the Scottish Schools boys’ finals day takes place at BT Murrayfield - and there is no doubt that the under-16 teams from South Argyll Schools and Oban High School have gone the extra mile - literally - to make it to the big day. 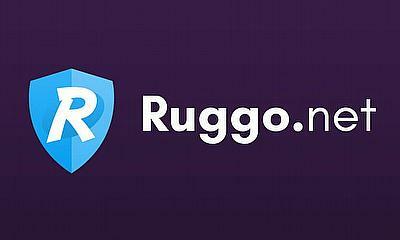 TRU chatted to Ruggo’s Brendon Shields to explain more about the concept and his vision for the app. 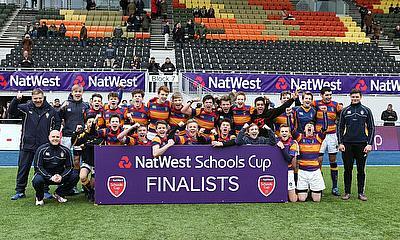 Kenilworth School scored two tries at Twickenham in a 36-14 defeat to Beechen Cliff School in the final of the U15s Schools Vase. 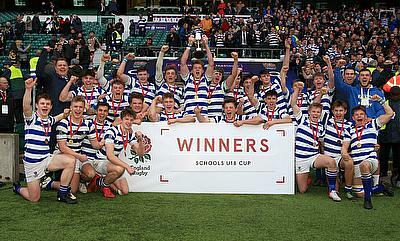 Warwick School captain Tom Fawcett scored two tries at Twickenham as his side secured an impressive 29-7 victory over long-time rivals QEGS, Wakefield to defend their Under 18s Schools Cup title, writes Sophie Freestone. 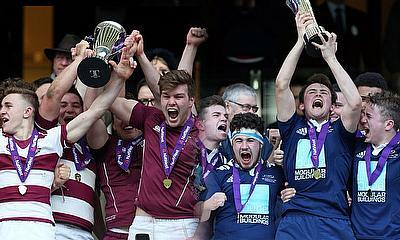 As we close in on the end of the school rugby season, four of the eight spots at Twickenham remain as schools go head-to-head for Natwest silverware across two age groups. 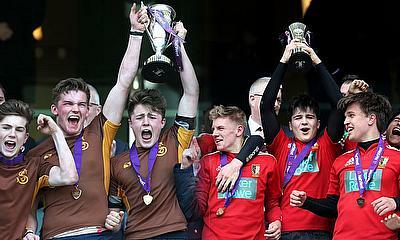 Gloucester star Matt Kvesic believes that the NatWest Schools Cup is a great initiative for the development of young players. 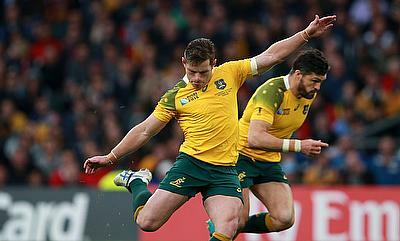 Bernard Foley's impressive 16-point haul helped Waratahs rout Cheetahs with a comfortable 21-6 victory at the Allianz Stadium on Saturday. 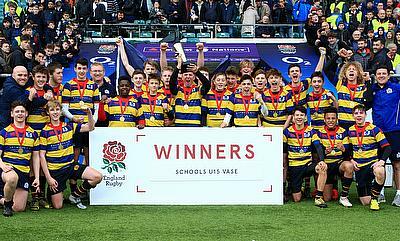 A fantastic first half performance from Sedbergh School was enough to see them lift the U15 Natwest Schools Cup at Twickenham. 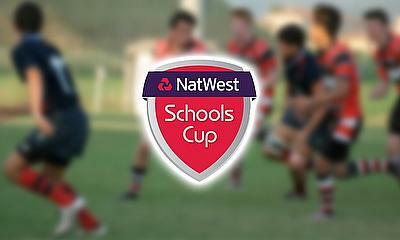 With the semi-finals of the Vase being played on Sunday, winners Dr Challoner’s Grammar School and Sir Thomas Rich’s School will go head to head in the final of the Natwest Schools U15s Vase. 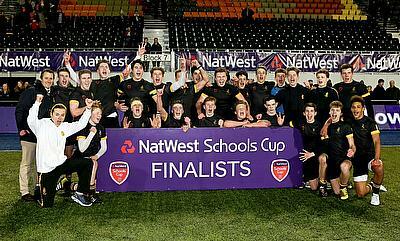 With the second semi-finals day being played out at Allianz Park on Sunday, it will be Sedbergh School facing Wellington College at Twickenham to battle it out for the Natwest U15s Cup. 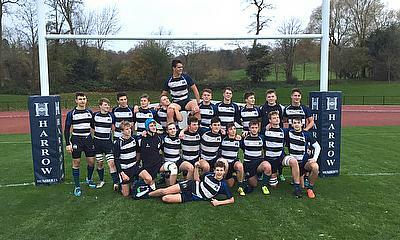 With just three games remaining before the tournament reaches the national stage, the fourth round of this year’s Natwest U18 Schools Cup has seen Bedford Modern School, Abingdon School and St Peter’s RC High School score big, as well as a shock result for Ampleforth College in the North A division. 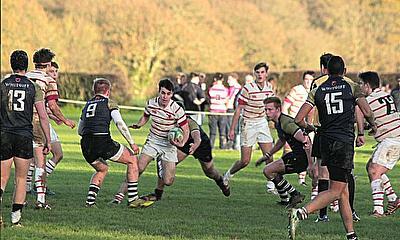 An additional week of third round fixtures in the Natwest U18 Schools Cup saw just seven matches take place, with Portsmouth Grammar School and The King’s School Worcester scoring big. 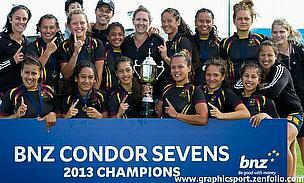 Secondary schools around New Zealand will this weekend begin their campaigns to qualify for the BNZ Condor Sevens finals in November. 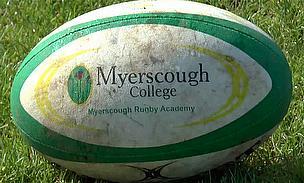 A small village in Lancashire, on the Fylde coast, Bilsborrow is the surprising location of one of the country’s most successful Rugby Academies at Myerscough College. 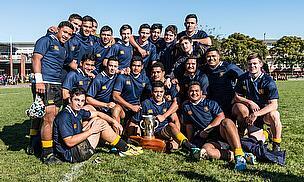 For the first time since 2005, Auckland Grammar School has defeated Hamilton Boys’ High School on their home turf in a tense 15-13 victory. 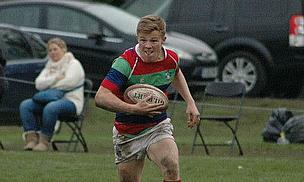 Millfield rugby ace Tom Whiteley, the standout player at this year’s Rosslyn Park Sevens tournament, has backed-up the hype surrounding himself after signing a professional contract with Premiership leaders Saracens. 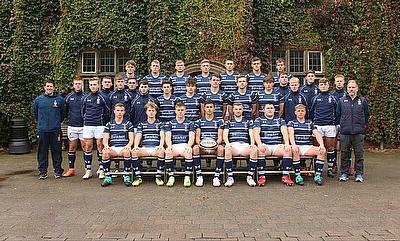 Following an extensive Training Camp held over the weekend at Loughborough University, England Clubs & Schools U18 have named their squad for their forthcoming U18 Tri-Nations Tournament which will take place over Easter in France from the 14-21 April.